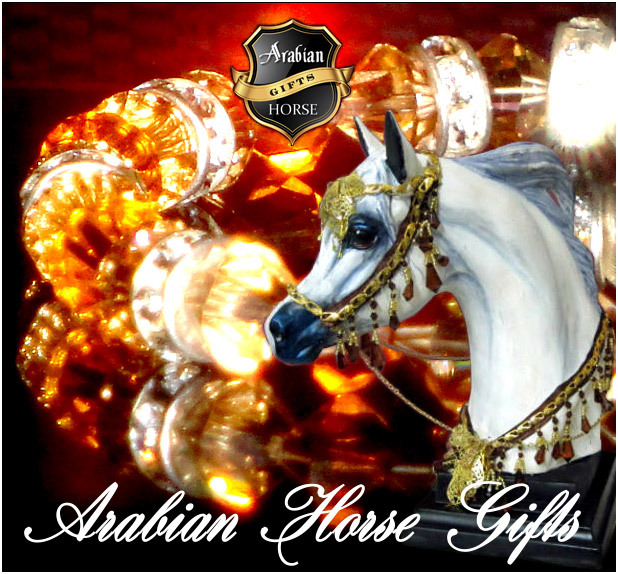 ©Copyright 2012 Arabian Horse Gifts. All Rights Reserved. No Photo Use Permitted.